The Old Market Gallery in Rotherham will see its space overcome with swathes of custom bike gems on October 29 and 30 for the Revival bike show. 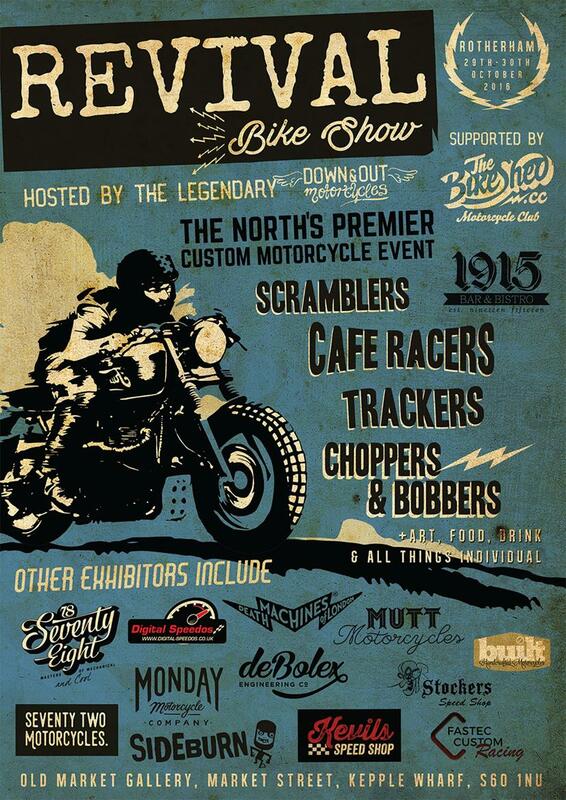 Billed as the North’s premier custom motorcycle event and hosted by retro heavyweights Down & Out motorcycles, the show is a relatively small but very potent coming together of some of the country’s finest builders. 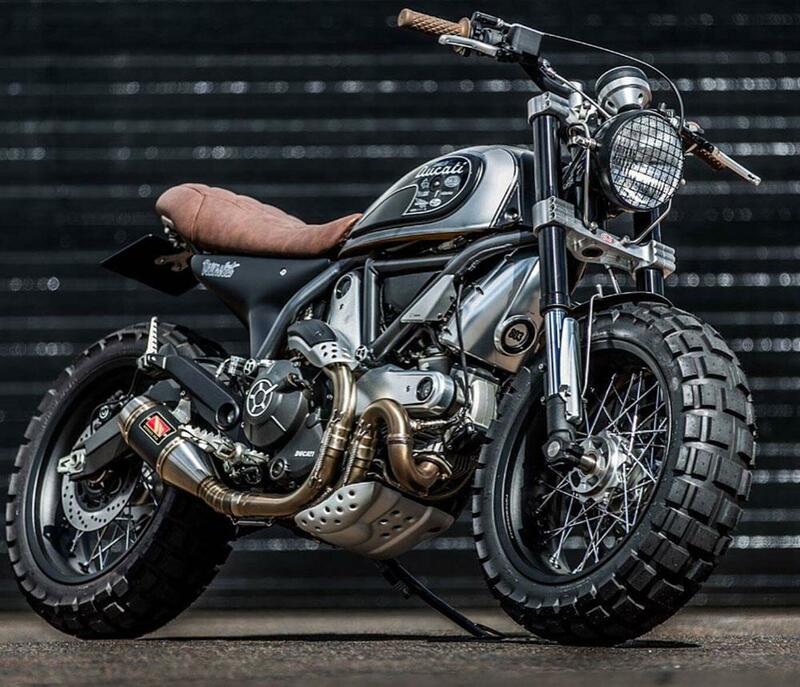 With bikes also coming from Kevils Speed Shop, deBolex Engineering and Monday Motorcycle Co but to name a few, it looks set to be full of custom machinery to suit every taste. In addition to the bikes there will be food, drinks, live music, haircuts and art and a whole host of the ‘weird and wonderful’. And with support from the Bike Shed, Built magazine and Sideburn, it’s guaranteed to be one of the hardest hitting custom shows outside of London. Doors open on Saturday October 29 at 10am-6pm, continuing around the corner at 7pm with music at the 1915 club. Sunday sees doors open again at 10am-6pm. Visit www.revivalbikeshow.com to find out more.